The extraordinary effectiveness of authentic Qigong is based on exercises to harmonise the body, the breathing and the mind. The individual methods can be divided in exercises in silence and in motion. The body remains for a longer period calmly and relaxed in a certain defined position. In the process the blood flow is being activated noticeably and the functions of the organs are being harmonised. Qi can flow freely and strongly. 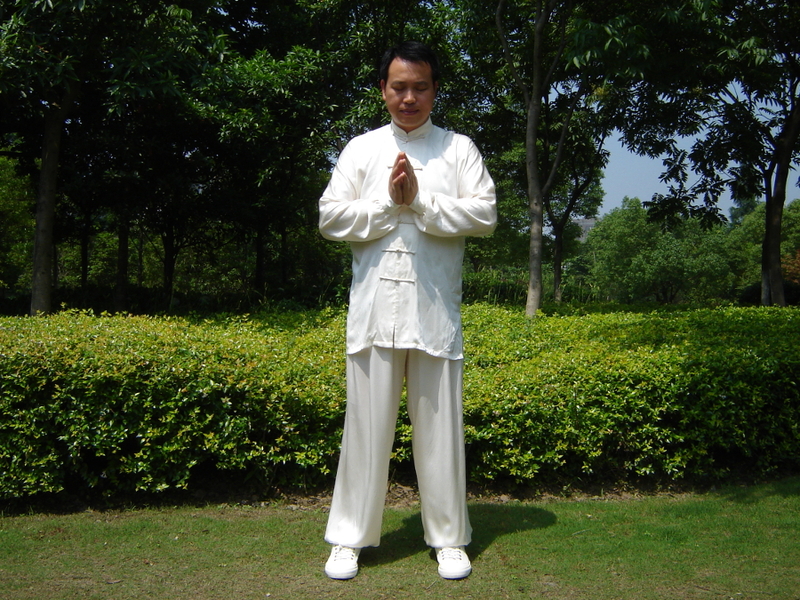 Therefore, for this kind of Qigong outer silence and inner motion are characteristic. Exercises in motion stimulate the transport of blood and Qi throughout the entire organism. At the same time, the focus on the movement and the breathing leads to a calming of the thoughts and the mind. 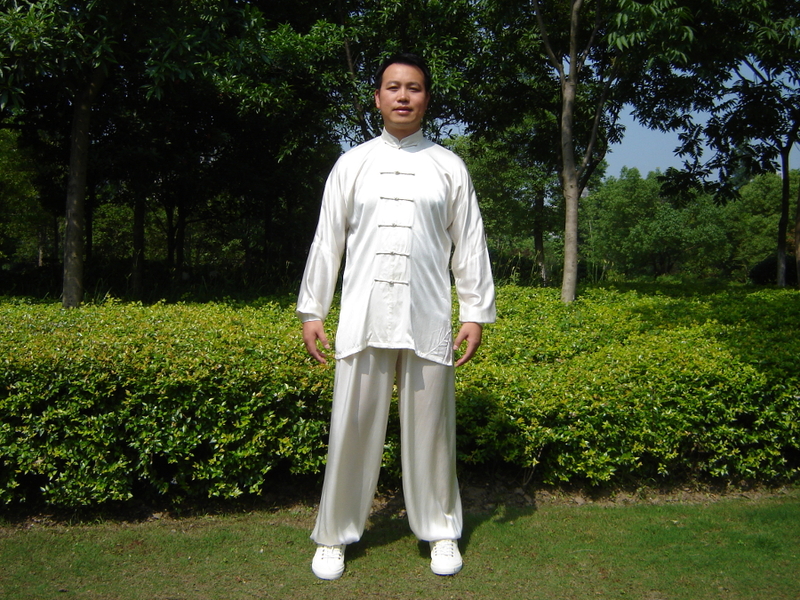 Therefore, for this kind of Qigong outer motion and inner silence are characteristic. 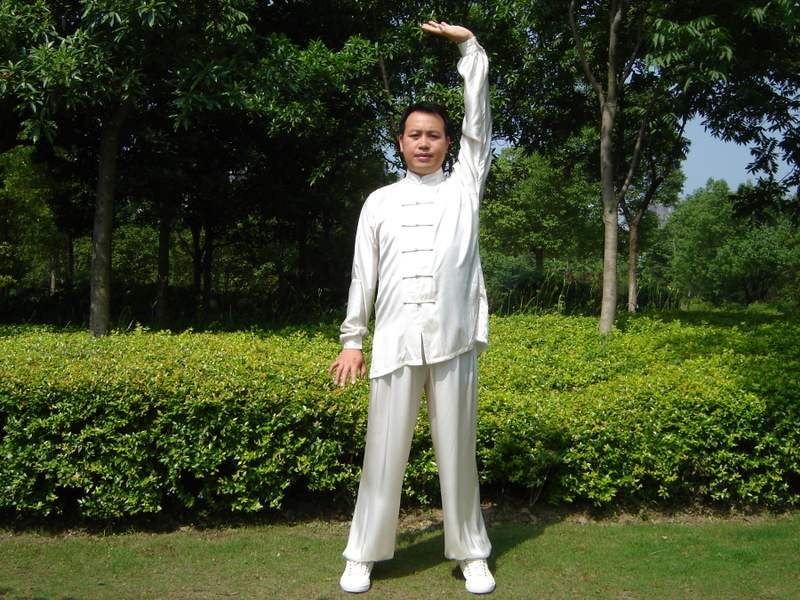 A well balanced Qigong training normally contains exercises in silence as well as exercises in motion. The single exercise sections can be customized according to the individual constitution of the practitioner. This way young and old people, strong and week, healthy and sick can profit from the positive effects equally. The training process should start with a few exercises for easing, which serve to tune the body for the following exercises and to calm the mind. Among the classical exercises for easing are shaking, hip rotations and massages. Regularly exercises (meditations) in motion follow, which serve to activate the flow of blood and Qi. Blockades within the Meridians dissolve and important acupuncture points open. As a result an exchange of the Qi of the human being and the Qi of Nature is possible. Exercises in silence are far more than just classic relaxation. The specific body positions, which are kept for a longer period of time, lead to an intensive activation of the flow of blood and Qi. Many people report of a strong feeling of warmth while practising as a result of the activity. The exercises in silence can be practised while standing, as well as sitting or lying down. All exercises are based on the principal of relaxation, calmness and naturalness. They usually end with special final exercises like regulative breathing exercises and soft massages as well as the gesture of gratitude. Practicing Qigong regularly harmonises and stabilises the bodily functions and brings about an improved exchange between the body and the mind. Moreover the methods of authentic Qigong lead to a refinement of the virtues of the practitioner and thereby have a direct positive influence on his or hers entire social environment. They also enhance the respect and the attentiveness while dealing with our vital Nature. 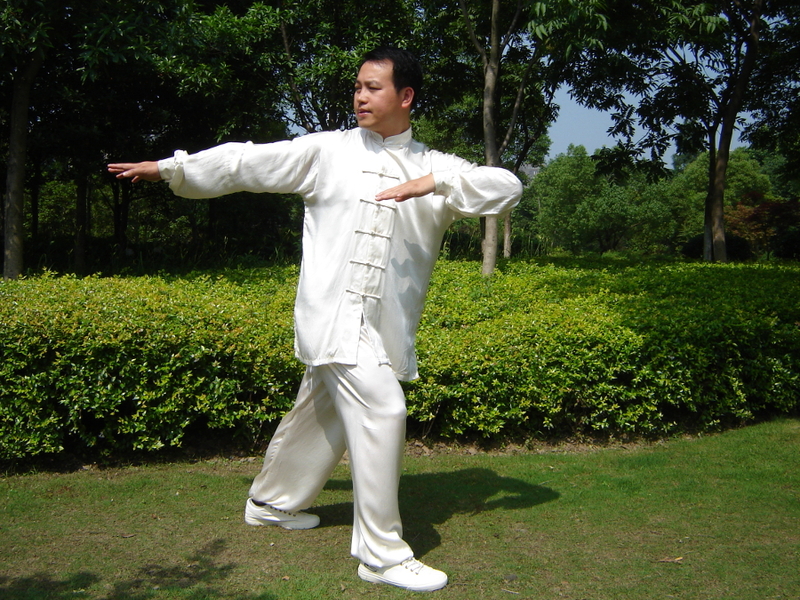 This way Qigong has a holistic effect on all aspects of life. In the western world, we like to place the responsibility for health and well-being in the hands of experts. Thus we also give up the power to change something ourselves. Qigong, being a main pillar of Traditional Chinese Medicine, completely supports personal responsibility of the practitioners. For they have all they need to become healthy, they have all the abilities they need to be successful. Qigong offers a method to act self-responsibly. At the same time Qigong exercises improve the endurance and discipline and consequently make the need for regular practicing easier. 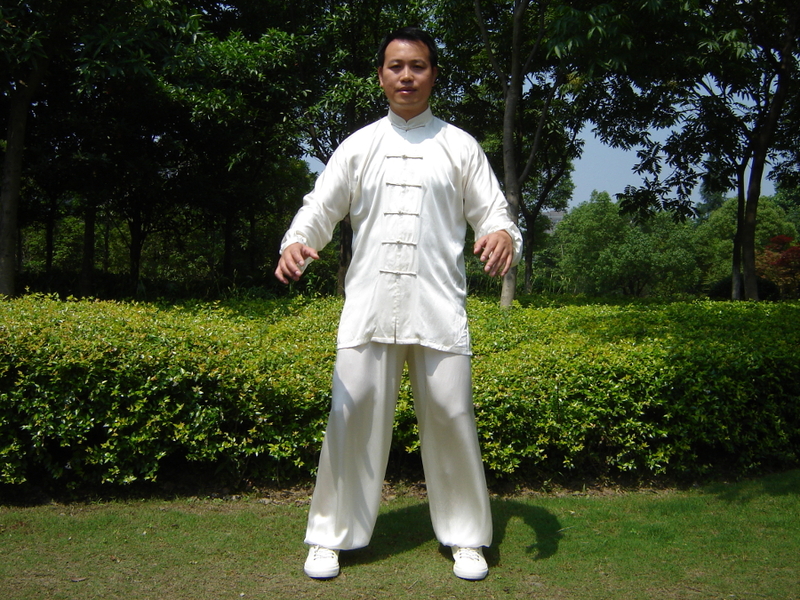 For the practitioner the diverse effects of Qigong are to some extend differently noticeable. Some people, while practising, report of a feeling of warmth, a tingling sensation or a kind of magnetic power. Others are happy about a quickly noticeable vitality, general well-being, a healthy appetite and a relaxing sleep. When practising regularly over a longer period, the observable phenomena go considerably deeper: More compassion and tolerance, a higher endurance, a higher energy level and more balance. People tell that they feel healthier, that they are more successful in their professional life and happier in human relations. Moreover persistent Qigong training leads to an astonishing development of the intuition. The perception is being shaped to a far greater extent than normal. At the same time practitioners gain the ability to notice blockades in other people and to even dissolve those by using different methods, if being trained and authorised by a Qigong Master.